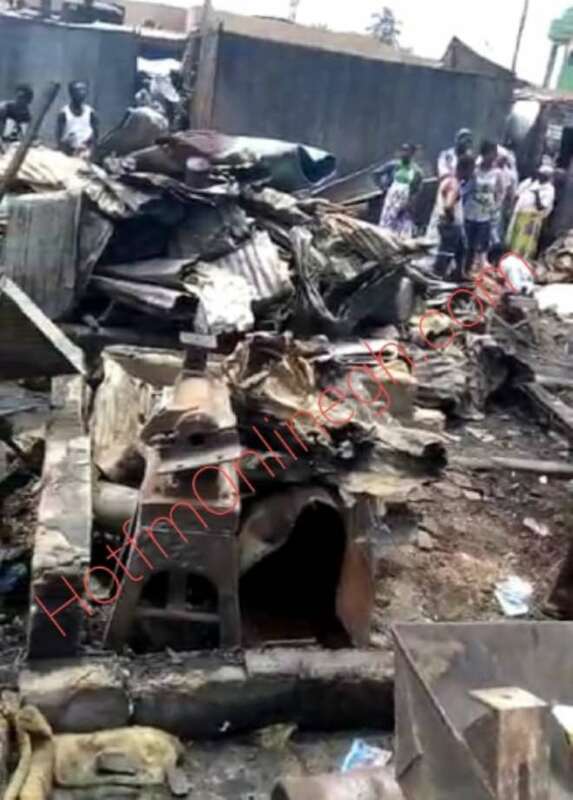 Over fifty shops at the Madina Shopping Centre located within the La-Nkwantanan District of the Greater Accra region have been razed down by fire. The tragic incident occurred in the early hours of Monday, March 8, 2019. 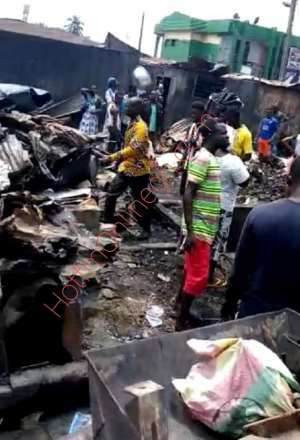 “But the cause of the fire is currently not known...we are now going to commence an investigation into the tragic matter and findings will be made available quickly after and the necessary assistance would be given to those affected," he further said. Mr. Attah urged all store owners to have fire extinguishers in their respective shops in order to prevent future occurrences.